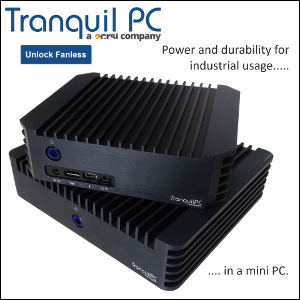 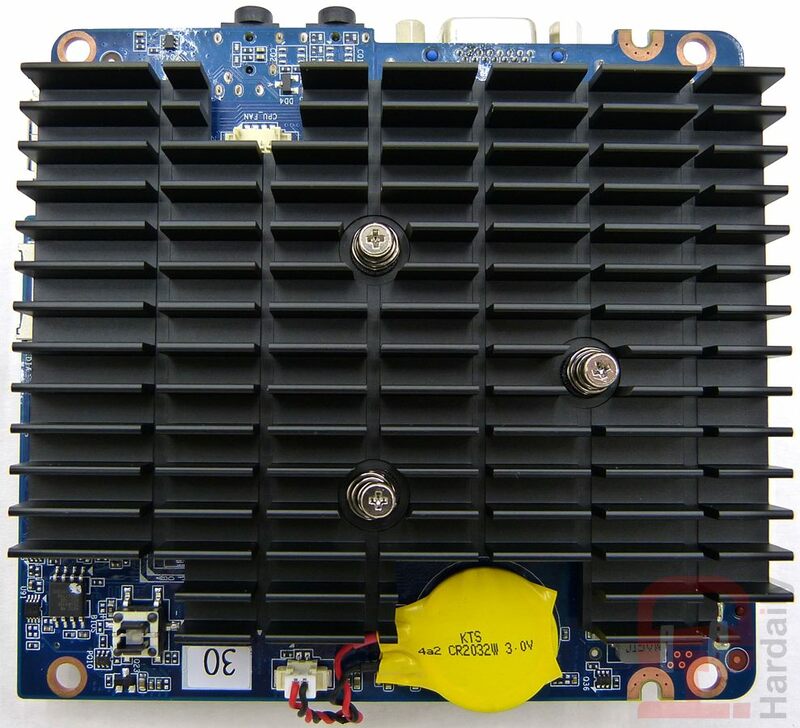 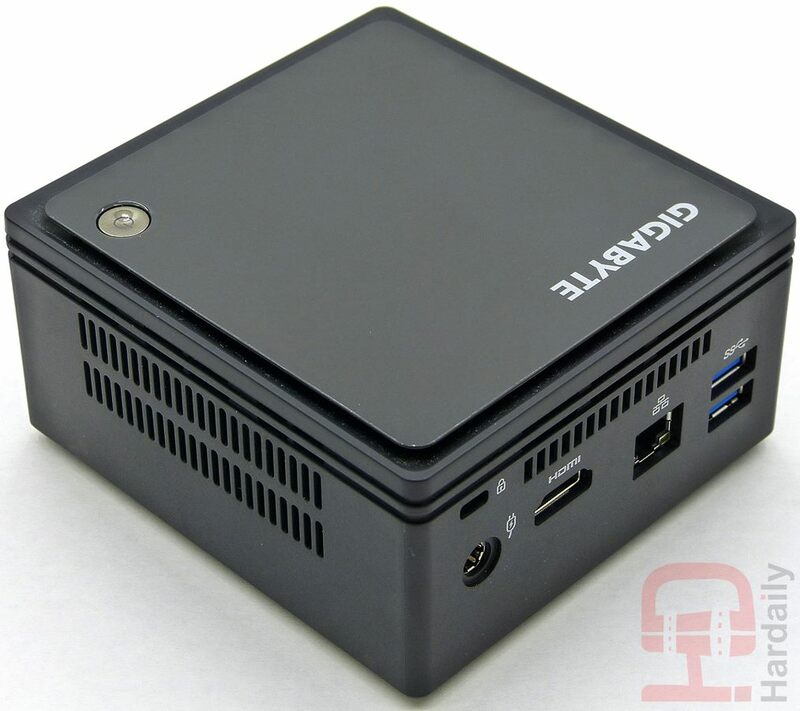 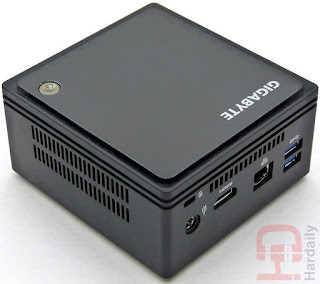 The updated fanless BRIX (GB-BACE-3000, Celeron N3000) is starting to appear, and we're very pleased to see that its SoC cooler is even bigger than its Bay Trail predecessor. With great results : the Hardaily team never reached more than 60°C. 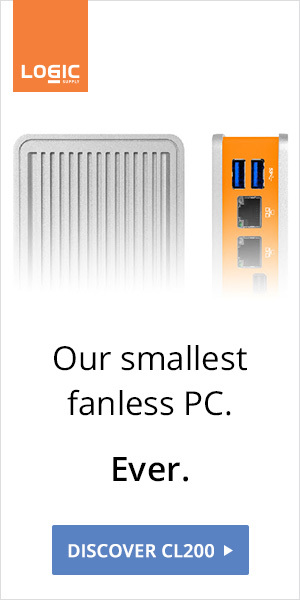 The overall design is pretty much the same, as is the price.